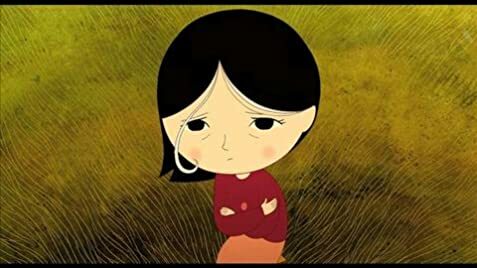 Bronagh: Come away oh human child, to the waters and the wild, with a fairy, hand in hand, for the world's more full of weeping than you can understand. Q: Who is the Great Seanachai? 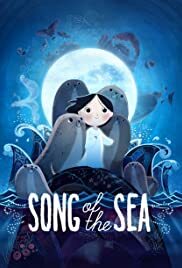 Q: What is "Song of the Sea" about? Q: What is a selkie? The songs and the music is so magical it takes you so deep in the ocean and so high up the Irish highlands traditional stories. The Oscar nomination was no foul, for me it is as good as Big Hero 6 but maybe the latter has more Action,, yet the storyline and plot here is tighter and more intriguing.